Having always been known for rich Civil War history, Hagerstown and Washington County, Maryland, are quickly burgeoning into a colorful arts community. A downtown improvement plan has been underway, including the installation of a new Cultural Trail and a complete renovation of the Maryland Theatre. Learn more about what exciting and education-packed opportunities await students! Nestled among impressive historic architecture, Hagerstown’s Arts and Entertainment District in City Center boasts beautiful performance spaces, art galleries, restaurants, museums, education centers and more. Here, students will find abundant opportunities for engaging and interacting, seeing, hearing, touching, and being inspired by the arts. The Hagerstown Cultural Trail, a mile-long curvilinear park, has been the catalyst for the growth of Hagerstown’s arts community, leading to more economic development. The Hagerstown Cultural Trail connects two of the city’s most popular destinations—the Arts & Entertainment District, Maryland Theatre to City Park, and the Museum of Fine Arts. With public art experiences, gathering spaces and other amenities along the way, the Trail has become a favorite destination for groups and is a colorful outdoor performance venue. Anchoring the Arts & Entertainment district is the historic Maryland Theatre and Performing Arts Complex on South Potomac Street. 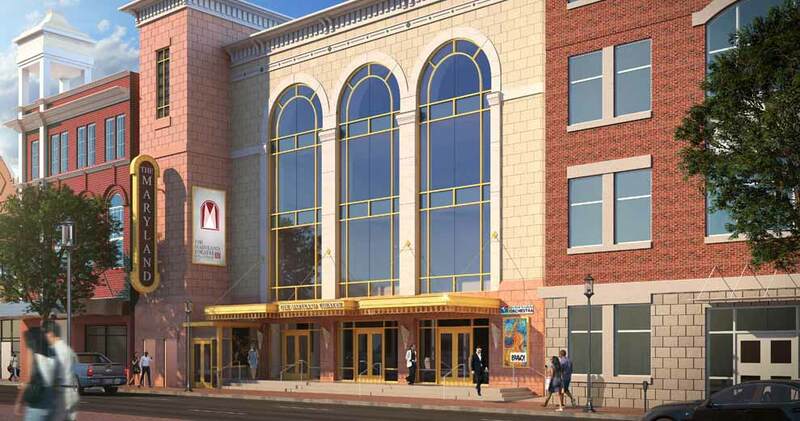 Undergoing major renovations, to be completed in September 2019, it will offer the beautiful theater, additional events space and performances of high-caliber interest. The 100-year-old theater hosts great ballet classics such as Swan Lake and presents many Broadway adaptations, such as Grease! and Motown Tonight! It’s also home to the renowned Maryland Symphony Orchestra, a group of professional musicians that have been a cultural staple in Hagerstown since 1982. Considered by many to be the crown jewel in the city’s park system, historic City Park is home to additional historic and cultural sites, such as the Jonathan Hager House & Museum—the original homestead of the city’s founder, maintained in its 1700 fashioning. 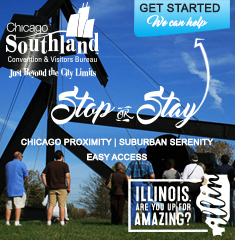 You’ll find a picturesque collection of museums, a lake known for its beautiful swans, wooded walking trails, and picnic facilities. Cultural sites include the Hagerstown Railroad Museum and Engine 202 Train Museum. City Park was recently named the No. 1 most beautiful city park in America! Also worth visiting is the Museum of Fine Arts, one of only three accredited museums in Maryland. Students can immerse themselves in high art by browsing more than 7,000 works and pieces from artists ranging from the 18th to 20th centuries, among them Norman Rockwell, Rodin and many well-known old masters, such as Caravaggio. Many sites can offer curriculum-based activities and performance opportunities, as well. If your groups are after the arts, Hagerstown has it! Photo and content courtesy of Visit Hagerstown.